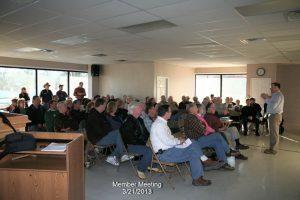 The Watts Bar Lake Association is organized exclusively to provide education to interested individuals or groups concerning the use of the lake, to monitor water quality and conservation of the lake’s natural resources, under section 501(c)(3) of the Internal Revenue Code, or corresponding section of any future federal tax code. The Mission of the Watts Bar Lake Association is to maintain, support, and protect the rights of lake property owners and lake users, provide educational services, and encourage and promote good and practical stewardship of Watts Bar Lake, including its ecology, water quality, resource management. Regular membership is open to residents and land owners in Meigs, Roane and Rhea counties. Meetings of the general membership are held biannually. Special meetings may be called as required.